Citat:Ангола в рамках контракта уже получила шесть российских истребителей Су-30К. Поставка ещё двух ожидается в конце мая. 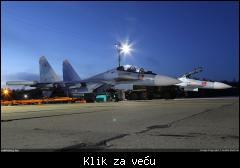 Trishul o modernizaciji Su-30, odnosno kako jos nista nema od njihovog sistema samozastite. MAWS suite installation is essential for all combat and combat-support platforms to warn pilots of incoming guided-missile attacks. 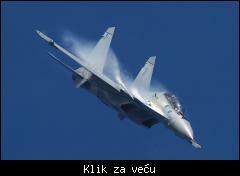 The MoD’s DAC in September 2004 accorded clearance for installation of MAWS in an 100 aircraft (both fixed-wing and rotary-wing). 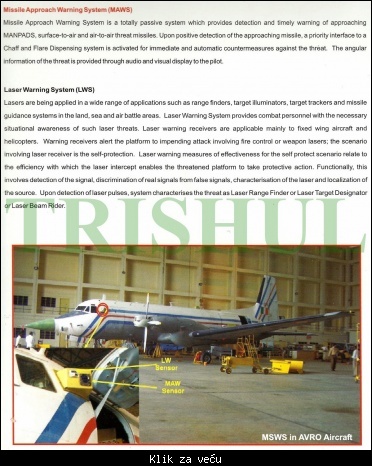 Hence, DARE in January 2005 proposed to IAF HQ a project to design and develop dual-colour (DC) infra-red/ultra-violet MAWS, jointly with the Israel’s Ministry of Defence and Elisra. In July 2006 IAF HQ accepted the proposal and in March 2008 agreed to install DC-MAWS on all its Su-30MKI Heavy-MRCAs and projected an initial requirement of 50 DC-MAWS suites. In November 2008, the MoD accorded financial sanction for the development and integration of DC-MAWS on Su-30MKIs by DARE at a total cost of Rs.193 crore (including a foreign exchange component of Rs. 172 crore), with a PDC of 55 months (June 2013) under MM category. On July 17, 2006, Cassidian, the defence and security division of European EADS and the Indian This MoD move came despite the DARE signing a Memorandum of Understanding (MoU) with Cassidian of Germany on the joint development of an initial 36 MAWS suites for both fixed-wing and rotary-winged aircraft of the IAF and Indian Army Aviation Corps that made use of IR/UV sensors of the MILDS AN/AAR-60, with a planned initial operational capability for 2007. 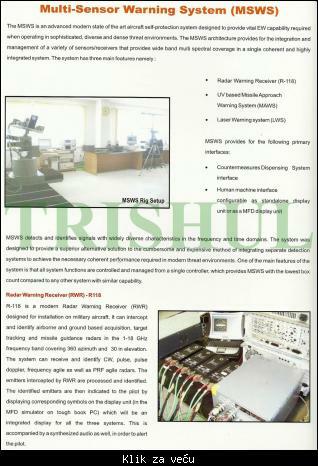 The agreement also included the co-production of these suites by the MoD-owned Bharat Electronics Ltd (BEL). In December 2008, DARE signed a tripartite US$37 million (Rs.148 crore) contract with Israel’s MoD and Elisra (now owned by Elbit Systems) for the joint development of DC-MAWS suite with a projected PDC of 48 months (December 2012). 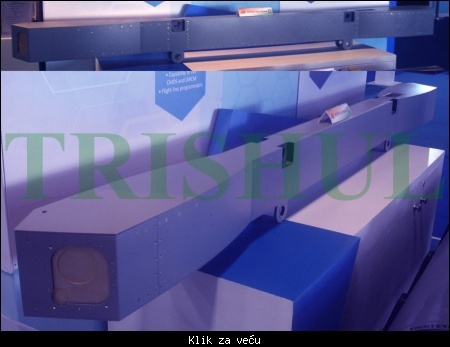 The scope of contract inter-alia included delivery of six infra-red sensors for one MAWS suite. HAL was selected by both the IAF and DARE as the nodal agency for structural modification of Su-30MKI airframes for integration of the MAWS suite. 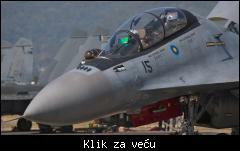 Subsequently, DARE found the infra-red sensors (that make up the PAWS suite) submitted by Elisra to be heavier and bigger in dimension (24cm in height and 4kg in weight) and hence, in May 2009 informed Elisra that the sensors might not be accepted for fitment on the Su-30MKIs as it would cause serious restriction on their flight envelopes. IAF HQ too expressed the same view in March 2010. However, Elisra in June 2010 expressed its inability to make any significant weight reduction. 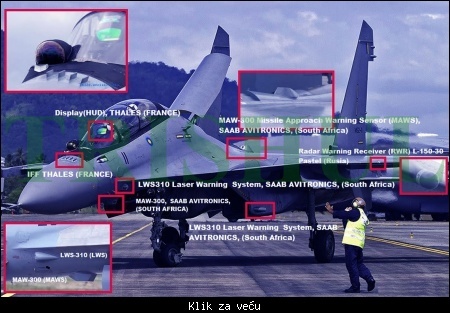 Installation of six infra-red sensors on a Su-30MKI was not cleared in December 2012 by an Expert Committee (EC) at locations specified by DARE, as it would involve cutting the aircraft’s internal structure and the destruction of internal thermal masking coatings. 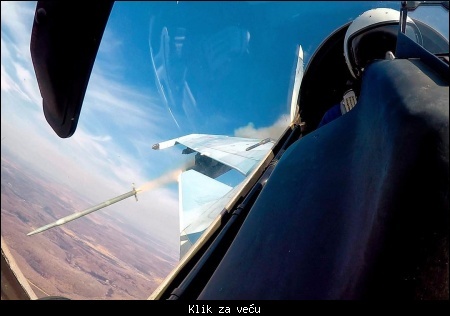 Subsequently, the EC in January 2013 cleared the installation of only four infra-red sensors with a limitation of only 15-degree angle-of-attack (as against the Su-30MKI’s capability of 90 degrees). 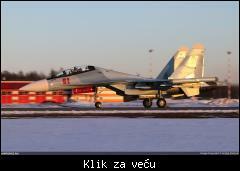 In February 2013, DARE approached the Su-30MKI’s OEM (OKB Sukhoi and IRKUT Corp) for expert review and clearance of the proposal for aircraft modification to integrate DC-MAWS sensors. 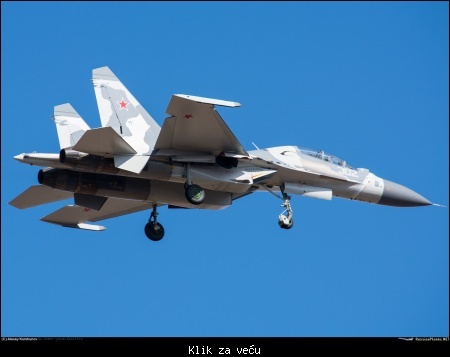 In May 2013 the OEM clarified that the integration of DC MAWS sensors will significantly worsen the Su-30MKI’s flight performance since the DARE-recommended installation locations were highly sub-optimal. The project cost was subsequently enhanced by December 2011 to Rs.228.80 crore due to exchange rate variation (ERV), and was further enhanced by July 2013 to Rs.273.80 crore. The MoD also extended in July 2013 the PDC of the project by 24 months (up to June 2015). 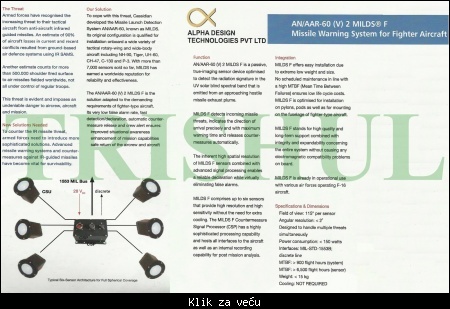 A CAG audit in October 2014 observed that though increase in the weight of the DC-sensors was a cause of concern to IAF HQ as well as DARE, the sensors (four for each aircraft, instead of the originally envisaged six) were accepted with their present weights and with this, the possibility of adverse effects on the Su-30MKI’s flight envelope remained. 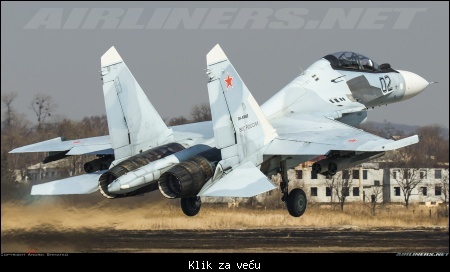 In response to audit observations regarding delays in the development of the DC-MAWS suite and its operational impact, DARE in January 2015 agreed that the performance parameters of the DC-MAWS on Su-30MKIs would be limited. 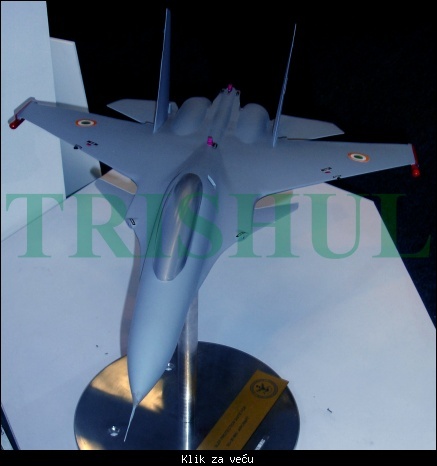 It further added that DC-MAWS requirement on Su-30MKIs was not originally envisaged by the IAF and hence DARE executed it as only a technology demonstration (TD) project, instead of MM project and the project was wrongly categorised as MM! 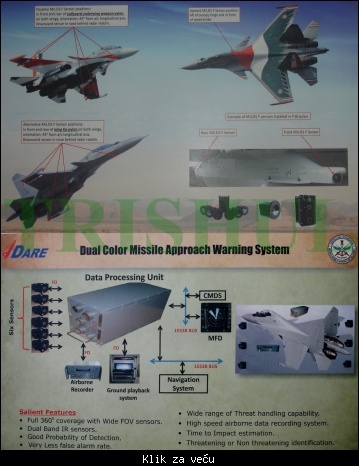 Subsequently, DARE relocated the installation of infra-red sensors on the Su-30MKI to the satisfaction of IAF HQ and the EC, which concurred in February 2015 that the installation of all six sensors was imperative. 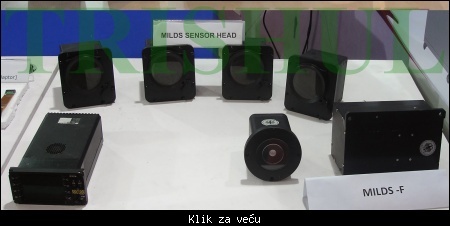 Between March and April 2015, Elisra delivered all the six sensors only after the completion of factory acceptance tests (FAT). The flight evaluation of DC-MAWS was also carried out between March and April 2015 on an Elisra-owned Cheyenne airborne testbed. An amount of Rs.194.16 crore had been incurred on the project by March 2015. 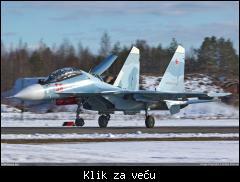 IAF HQ stated in April 2015 that flight-trials of DC-MAWS on a Su-30MKI were expected to commence in December 2015. The CAG audit also observed in June 2015 that in order to meet the latest PDC (June 2015) of the project, DARE, after development and testing of the DC-MAWS suite on an airborne testbed, closed the project claiming it successful. 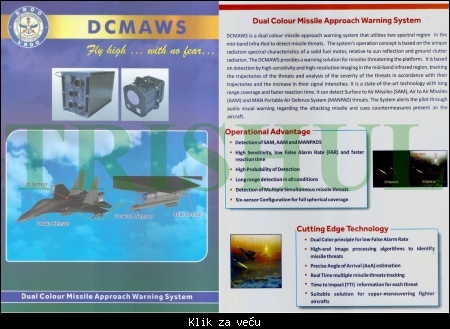 In order to prove the developed DC-MAWS suite on a Su-30MKI, DARE had proposed in June 2015 to take up a separate project. DARE further stated that the delay in development was due to time taken (from February 2012 to February 2015) by IAF HQ to assess the impact on aerodynamics of the Su-30MKI. In response to the Draft Report of April 2015, the DRDO reiterated in June 2015 the views of DARE that DC-MAWS project was taken up as a TD effort and suggested to exclude the project from its draft report. 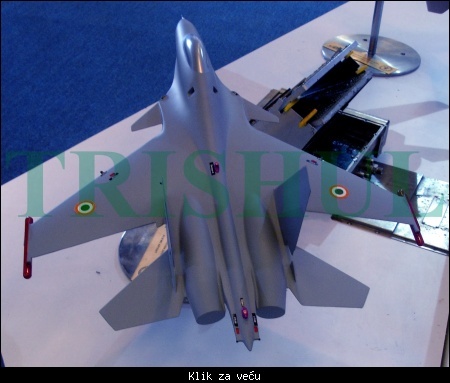 The replies may be seen in light of the fact that IAF HQ had clearly projected back in March 2008 the requirement of the DC-MAWS suite for Su-30MKIs and accordingly, the project was sanctioned under MM category. Also, neither the DRDO HQ nor DARE took any initiative during the development phase to obtain an amendment to transition from MM to TD project. 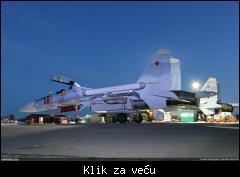 Further, flight evaluations of the developed DC-MAWS suite was carried out on a Cheyenne airborne testbed and as such, the success or otherwise of DC-MAWS with oversized sensors, would be known only after flight evaluation on modified Su-30MKIs, for which a separate sanction was awaited. 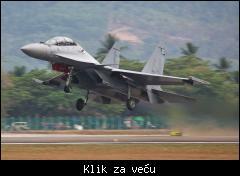 Till then, the IAF’s Su-30MKI fleet would have to operate without DC-MAWS capability. In 2016, DARE once again succeeded in resuscitating the DC-MAWS project by proposing to install four DC-sensors to the fore and aft of each of the two Interface Beam Assemblies (one under each outboard wing pylon), with the remaining two sensors being mounted on the topside and belly of the Su-30MKI airframe. 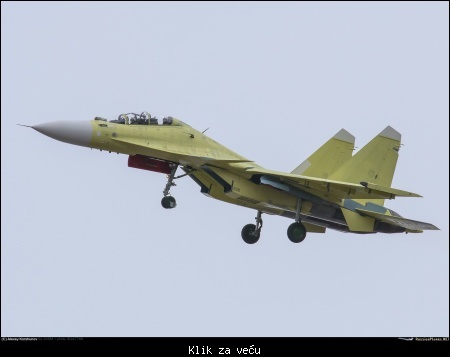 However, such a configuration too has not yet been approved by OKB Sukhoi, which instead has cleared the MILDS-A installation configuration that had been proposed by the industrial partnership of Hensoldt (which bought over Cassidian), BEL and Alpha Technologies back in 2016 itself! 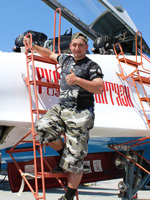 As a consequence of the above, DARE has developed a MAWS suite installation package that does not have the support of OKB Sukhoi and will therefore be regarded as an unauthorised and non-certified fitment, which in turn will lead to both OKB Sukhoi and IRKUT Corp withdrawing their airworthiness certifications for all such modified Su-30MKIs. Total product liability, therefore, will rest squarely on the shoulders of DARE and HAL, with devastating consequences for the IAF and its entire Su-30MKI fleet. 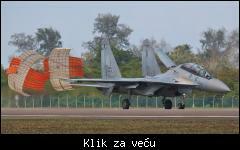 Instead, what the IAF should have done way back in the previous decade was to go for the very same certified MAWS fitment configuration that was specified by OKB Sukhoi for the 18 Su-30MKMs of Malaysia that were delivered between 2007 and 2009. This would then have become a win-win solution for all the involved parties (Russian and Indian) and could well have generated similar solutions for the IAF’s upgraded MiG-29UPGs. Instead, the clearly evident criminal negligence displayed by the MoD, DRDO HQ and DARE since the previous decade have only ensured that the IAF’s MiG-29UPG and Su-30MKI fleets remain devoid of DC-MAWS fitments till this day! Citat:Возвращение Су-30СМ на аэродром базирования после боевого дежурства, организованного на период проведения Зимней Универсиады.